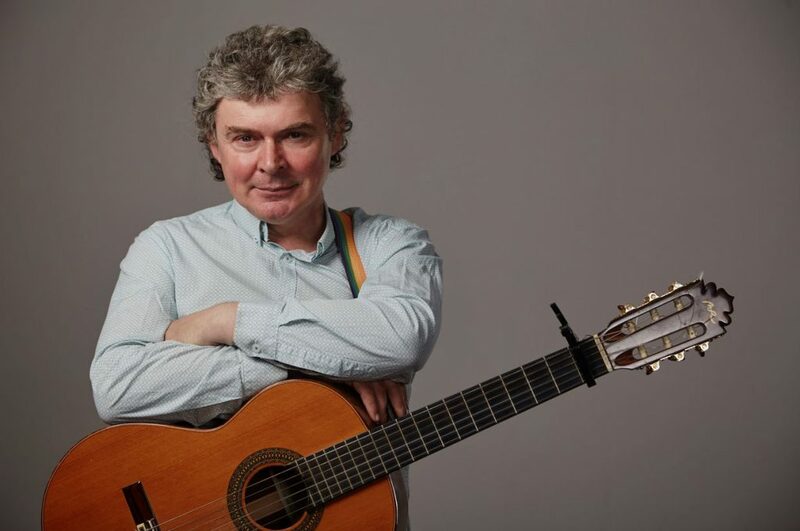 For more than 35 years, the songs of John Spillane have provided a musical background to life in Ireland. They have been performed by such luminaries as Christy Moore, Sharon Shannon, Sean Keane and Mary Black, but it is John himself who brings these special songs to life in his memorable and moving live performances. GLAS regulars will recall his previous visit to Geneva, when he performed with The Voice Squad in 2015. We are thrilled to welcome him back for a full solo show on Thursday 13 December. John has sold over 100,000 albums in Ireland and was named “Best Folk Act” and “Best Traditional Act” at the Meteor Irish Music Awards. He has performed all over the world: throughout Europe, in the USA and Canada, Australia, Zambia, Senegal, China and Japan. Don’t miss this opportunity to see him in the initimate setting of the Lutheran Church, at the edge of Geneva’s Old Town. All proceeds will go to the Edith Wilkins Foundation for Street Children in Darjeeling, India. We’re grateful to Charly O’Neill’s Pub for sponsoring the traditional GLAS raffle.